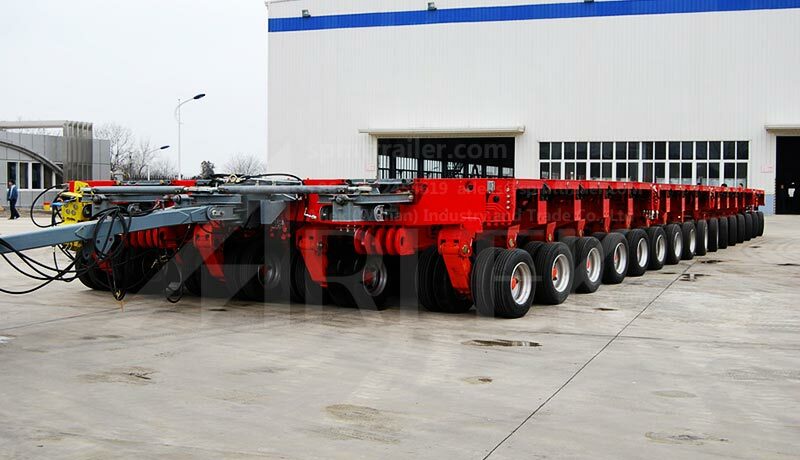 Arlek (Wuhan) Industry and Trade Co., Ltd, adhering to the business philosophy of credit first, quality first, efficiency first and striving for real progress, was founded in Wuhan, the intersection of the east and west (Shanghai-Chengdu expressway) and the north and south (Beijing-Zhuhai expressway). 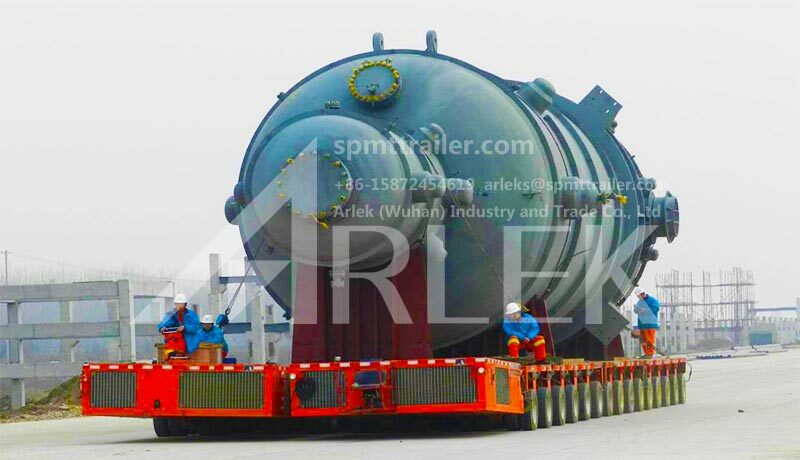 The Yangtze river channel, the Beijing-Kowloon railway and the Wuhan Tianhe International Airport bring the city the merchants and businessmen. 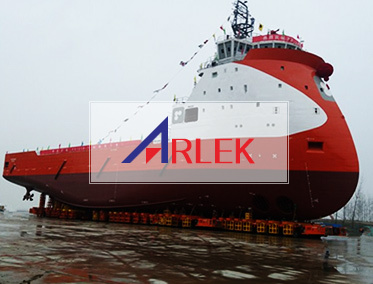 A good natural environment is a solid foundation for Arlek’s development. 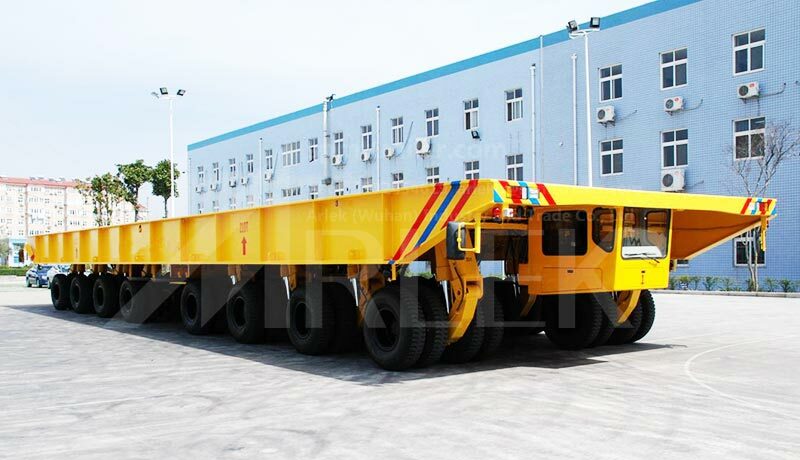 We are the best special vehicle supplier! 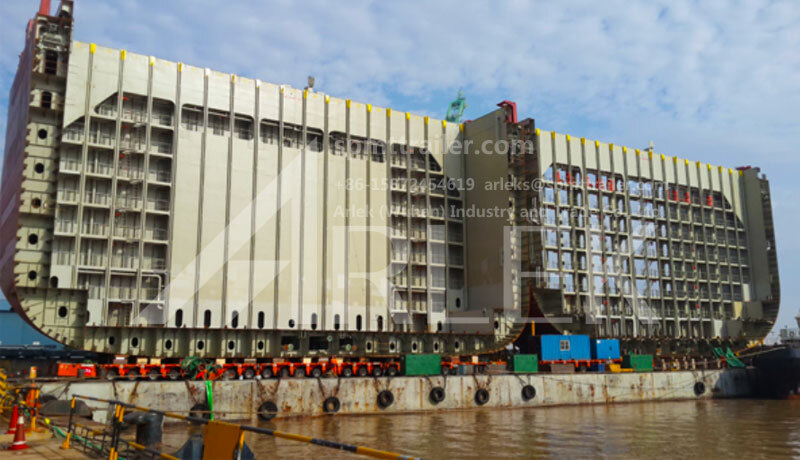 Land transported a 230 tons rectifying tower is undoubtedly a difficult problem. 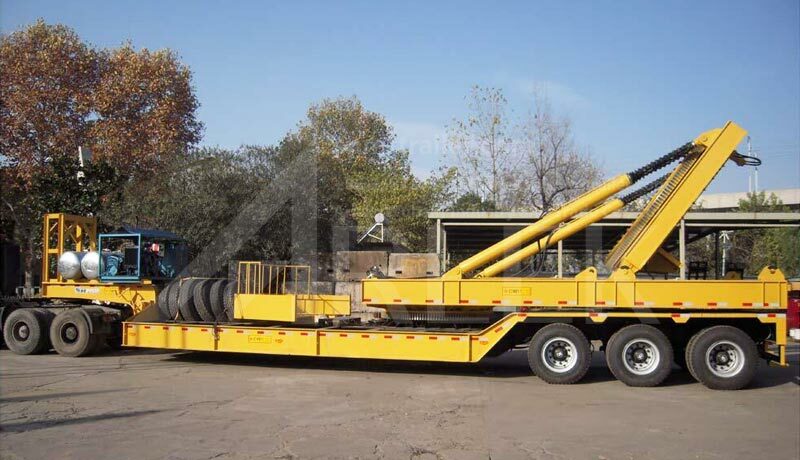 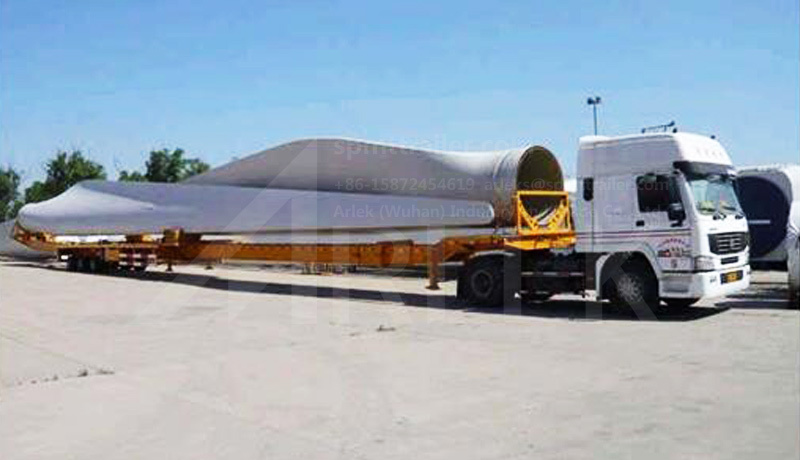 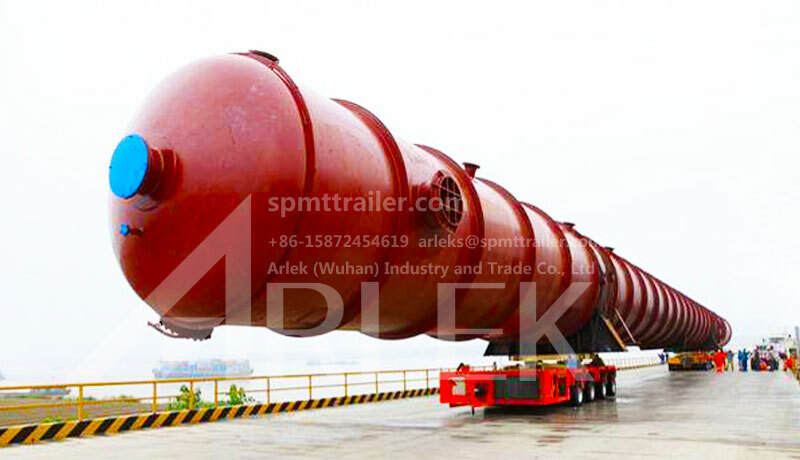 it has to travel 8 kilometers on a transport vehicle to reach the ethylene core plant. 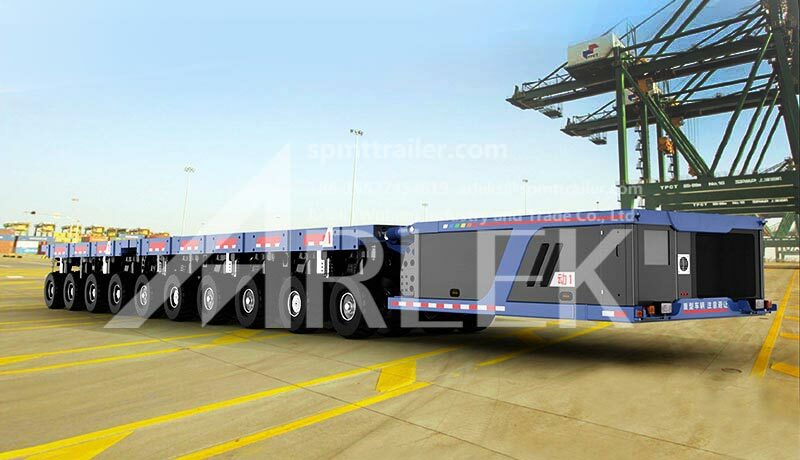 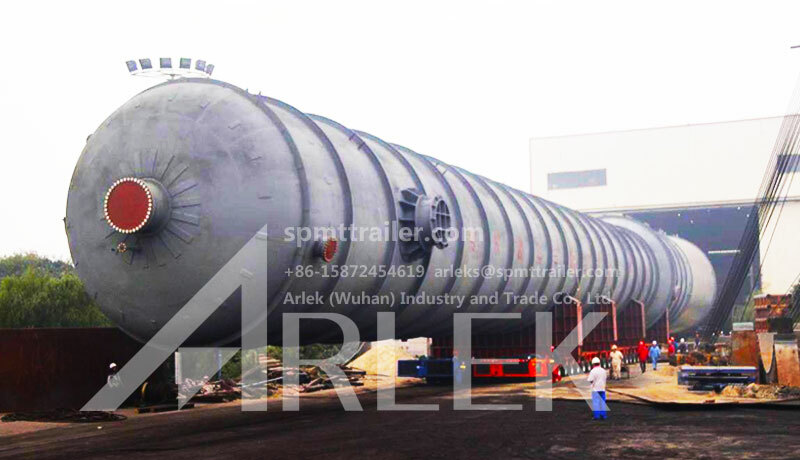 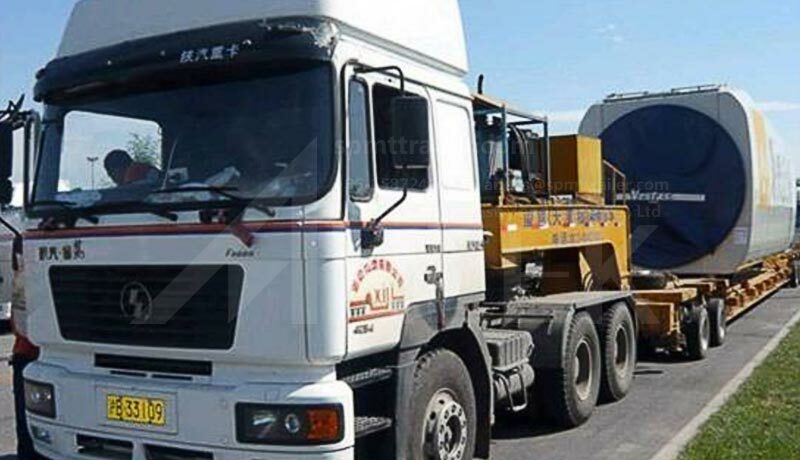 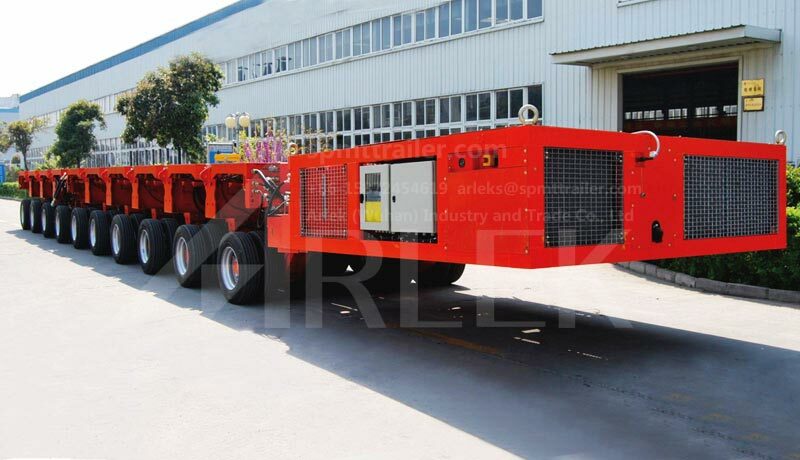 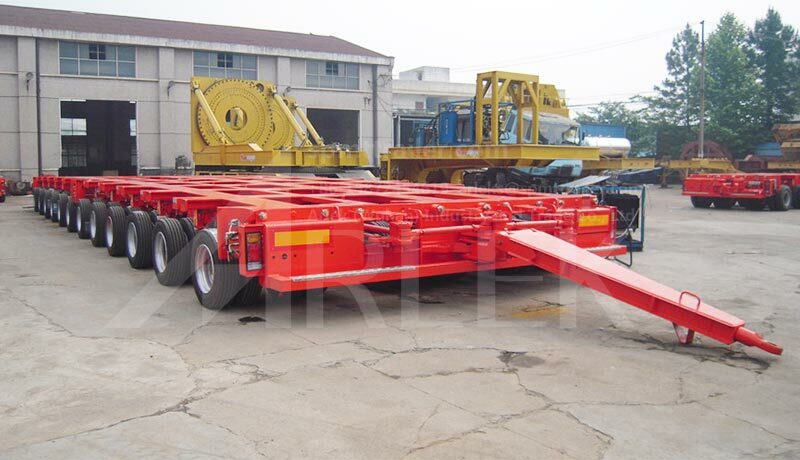 A Heavy Transport Co., Ltd. of Shanghai uses Arlek SPMT to transport chemical tanks. 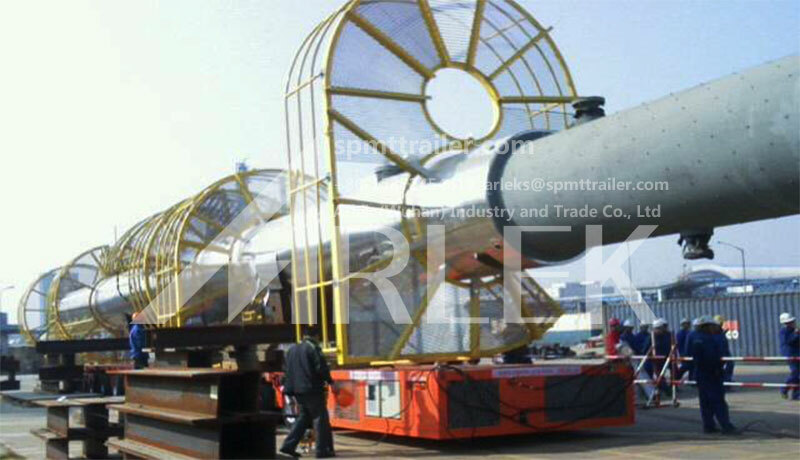 We provide SPMT customized services. 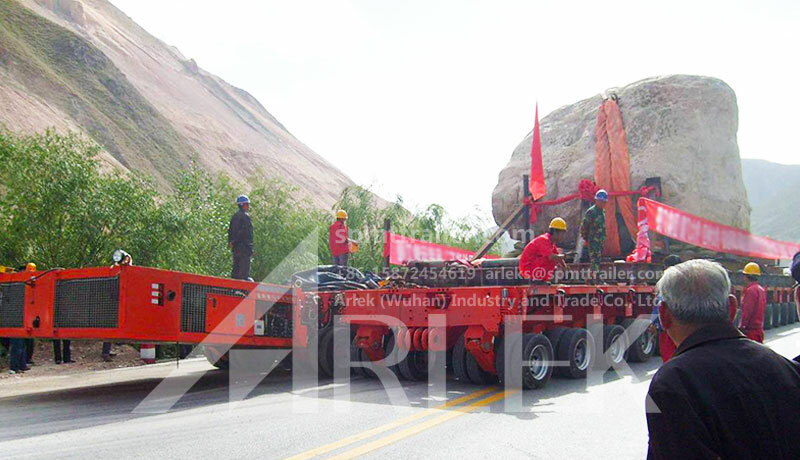 A heavy transport company transported a god bless stone of 450 tons from a tiny hill gully to County town 9 kilometer's away. 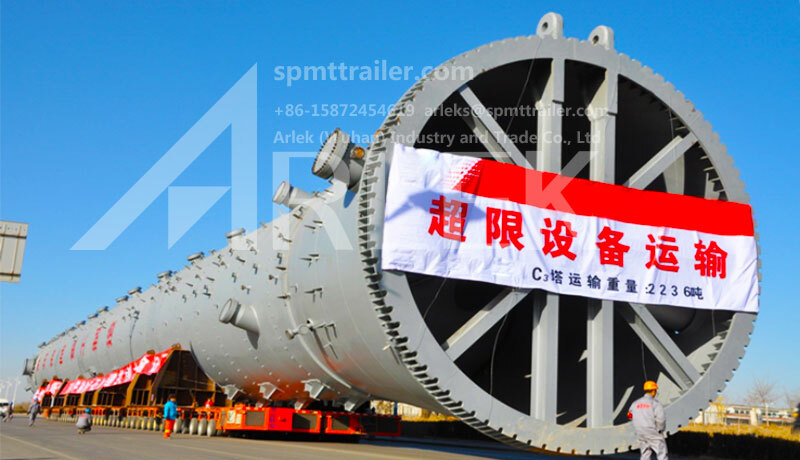 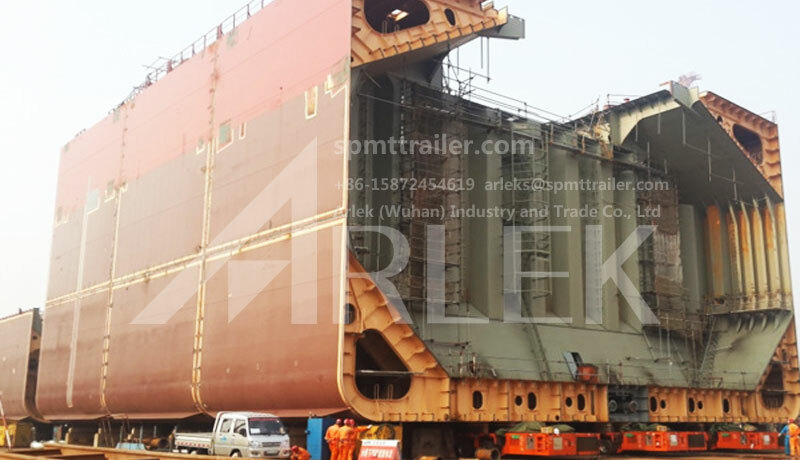 In 2014, a shipbuilding user coupled 8 sets of 70 axle lines’ 3 meter SPMT together to transport and roll a 2000 tons annular section on barge. 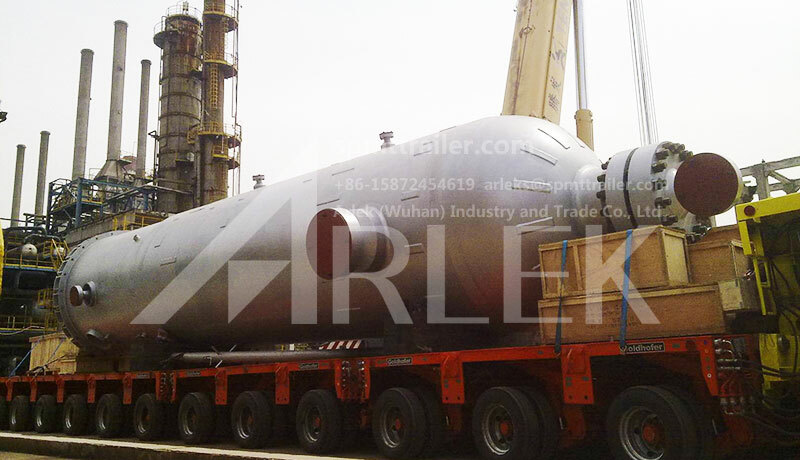 we have established a comprehensive product quality assurance system.